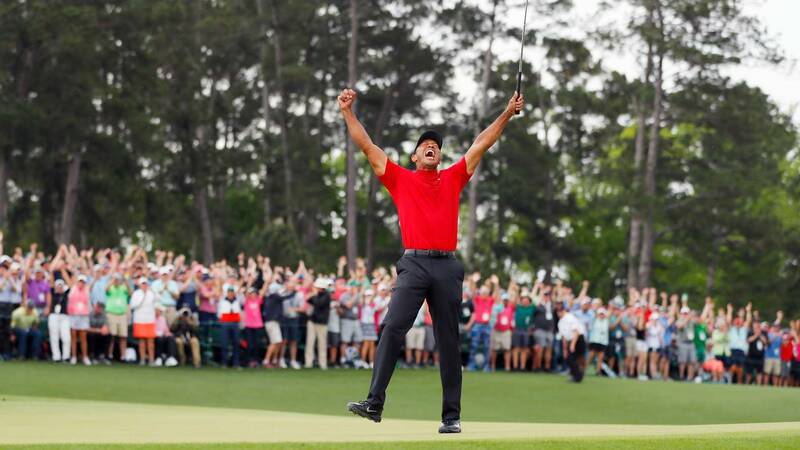 Tiger Woods celebrates after making his putt on the 18th green to win the Masters at Augusta National Golf Club on April 14, 2019, in Augusta, Georgia. (CNN) - Tiger Woods made one of the greatest comebacks in sports when he won the Masters on Sunday. ISIS declared a caliphate. Now it's fallen. In 2014, ISIS captured global attention when it announced the creation of a so-called caliphate -- an Islamic state led by Abu Bakr al-Baghdadi that would span Iraq, Syria and beyond. Last month, ISIS lost its final physical stronghold in Syria, bringing an end to the caliphate -- though experts argue the terror group is still a threat. On January 20, 2009, Barack Obama became the 44th President of the United States -- the first African-American ever to hold the office. The Syrian civil war began in 2011, quickly becoming one of the world's bloodiest conflicts. Hundreds of thousands of Syrians have been killed and millions have been displaced from their homes and are now living in refugee camps. In 2013, scientists successfully used the technique to make the first embryonic stem cell lines from human skin cells -- which could develop into muscle, nerve, or other cells that make up the body's tissues. It's been five years since Russia invaded and annexed Crimea, a peninsula in Southern Ukraine -- a move that was met with worldwide condemnation. Now people have more options than ever before, and "swipe right" and "swipe left" are a part of the lexicon. 'Game of Thrones' premiered. Now it's coming to an end.